Many homeowners in Australia are starting to plan for their next move, with more than a third thinking of upsizing or downsizing in the next five years. This is one of the findings of the latest Westpac Home Ownership Report, which revealed that there was a 29% growth in the number of homeowners who are prioritising buying a new home in the next five years over other housing-related activities like renovating and investing. In fact, the number of homeowners preferring to renovate has actually decreased by 3%, while those planning to buy an investment property remained the same. Westpac head of home ownership Lauren Fine said the housing downturn has created opportunities for motivated buyers to consider locations which were previously out of reach. This was borne out by the report, which said that homeowners are over twice as likely to buy a home to live in a more desirable area. "For example, larger properties in the inner suburbs of major cities have seen declines in value in the later part of 2018, making these popular areas more accessible," Fine said. When it comes to relocating, upsizers and downsizers have different priorities. Upsizers tend to consider safety and proximity to work and social hubs as essentials, while downsizers are more likely to have access to public transport and proximity to their family and friends in their checklists. With regard to financial challenges, upsizers are expected to go through some tougher times ahead when looking for a new home. "Given the financial challenges upsizers expect to face, this could explain why they are more likely than downsizers to be willing to take fewer holidays in order to achieve their housing priority," Fine said. However, this does not mean that downsizers won’t face challenges. They actually face a different hurdle: managing the move and reducing the amount of “stuff” they have. Either way, Fine said moving out and looking for a new home will come with emotional challenges. 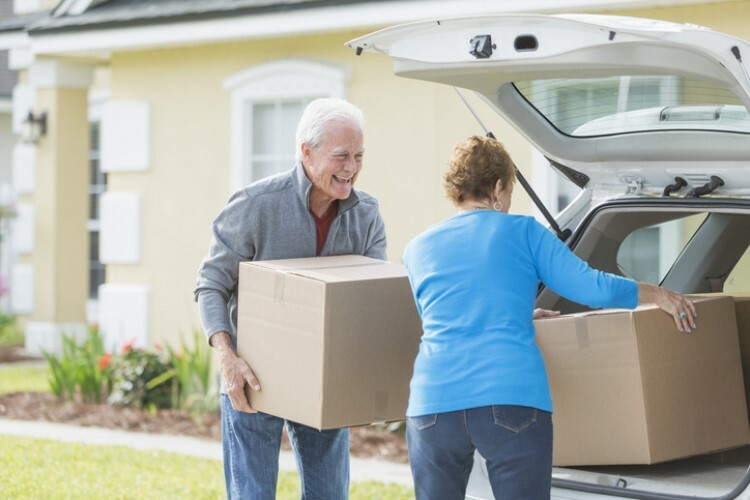 "It can be difficult to leave a home to move into the next, particularly for downsizers who may have seen their family grow up in that home. Upsizing can also be tricky, particularly if it requires making certain compromises for more bedrooms," she said. However, there are benefits too, particularly for downsizers, given that a small home will require less upkeep and maintenance. On the other hand, upsizers will come to realize that living in a more "breathable" house with enough rooms is worth it, especially with growing families.